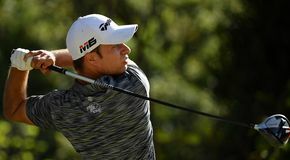 The ISPS Handa Vic Open makes its debut on the European Tour this week as players battle it out across the Beach and Creek courses situated at the 13th Beach Golf Links in Barwon Heads, Victoria. The newest of the courses is the 6,796-yard Beach course that features long rough and firm fast greens. As players get used to the playing surface they also have to contend with the strong winds that bluster across the course. Offering a slightly different challenge is the Creek course, undulating fairways surrounded by fescue adds to the challenge of finding the fairways and greens, not to mention the large deep bunkers that defend the greens! Lucas Herbert arrived in Victoria after a great start to the season with a top-ten finish in Dubai. 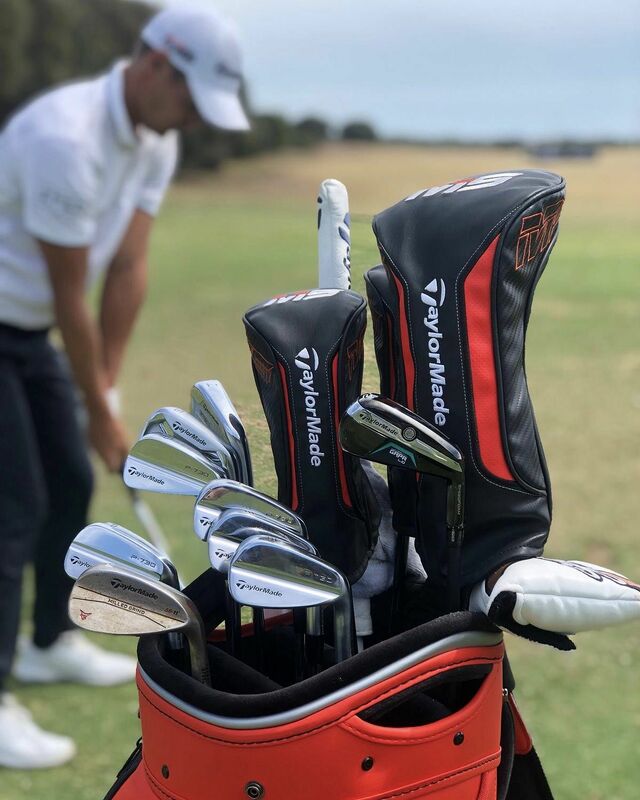 Working with TaylorMade tour representative Mark Thistleton to try and combat the windy conditions, Lucas took out his 3-wood and has replaced it with a P790 1 Iron for an extra ‘low ball’ option. 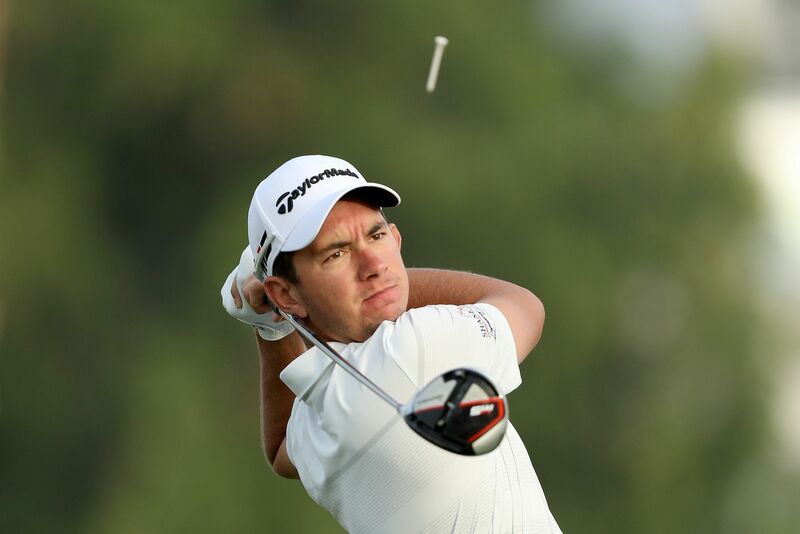 Being one of the longest hitters on the European Tour, controlling his spin is key for Lucas to drive the ball well. Too little and it will go off line, but too much and he gives up his key attribute which is length. 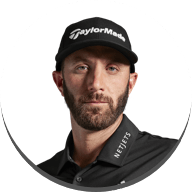 In Dubai the team were able to push the weights forward bit by bit and found the right spin conditions for Lucas, he plays M5 9° Driver set one click lower to 8.5° loft with both weights forward. 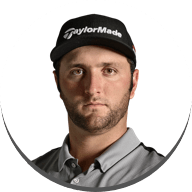 Lucas first tested the short slant Spider X in Abu Dhabi and after speaking with his coach the neck wasn't releasing correctly for his stroke. 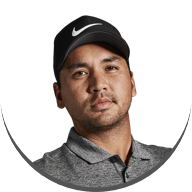 The team worked with Lucas the following week in Dubai with a face balanced version which went straight in the bag and will be in play this week on home soil. 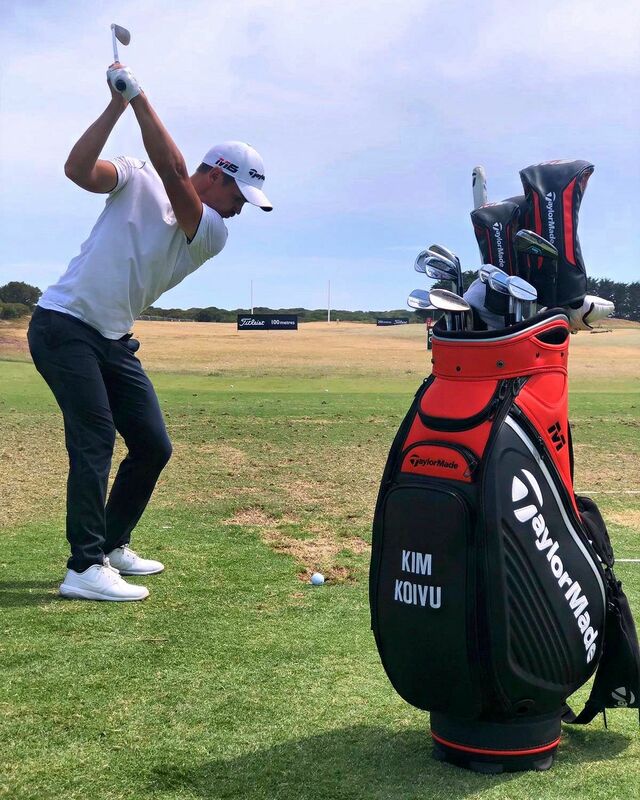 Kim Koivu also noticed the windy conditions and worked with Mark on a GAPR LO 2 Iron which replaced his 5-wood for the week; making 11 birdies in his Pro Am win on Wednesday, he’s one to keep your eye on. Kristoffer Reitan also tested GAPR this week, working on a new 3 Iron option in the GAPR LO. Ivan Cantero got his hands on M5 driver for the first time this week, he loved it and its gone straight in the bag. Mark Thistleton had to think quickly after Ivan needed his clubs to be re gripped with no grip changing facilities at the course. Mark used a maintenance basement facility at the hotel he was staying in and with limited resources, Mark used his hair dryer from his room to warm up the old tape to get it off. Like the quick thinking of Team TaylorMade last week, it shows that there is nothing that Team TaylorMade won’t do! 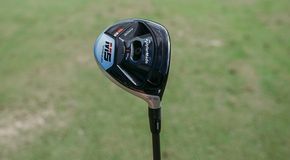 Fellow TaylorMade Staffer Guido Migliozzi also tested M5 driver and after taking it out on the course it was perfect for him. Speaking to Mark on Guido’s testing and fitting process he said ‘It was potentially one of the shortest fittings I have ever done. 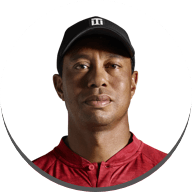 He hit about 5 drives, I made a couple of tweaks to the set up, he hit about 10 more, the numbers were great, and he hit every shot great!”. 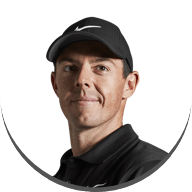 Week in week out our tour team get feedback from the players out on tour and one piece of feedback that is constantly heard is on the sound of M5 and M6 drivers. In previous years the sound has been good however when weights were moved it changed the acoustics. With the M5 driver, it doesn't matter where the weights are placed as the sound is the same. 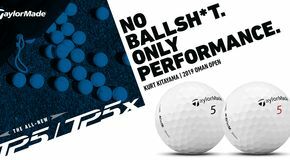 Lucas Herbert, Kim Koivu, Robert MacIntyre and Max Schmitt all have Spider X in play this week in Australia. 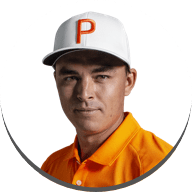 A lot of interest has been seen on the European Tour with our team taking many requests from non-contracted players looking to test our new putter.